Highlights: visit Jiabang terraced paddies, Shiqiao paper making with trees' bark, Upper Langde Miao village, Zhaoxing Dong town. 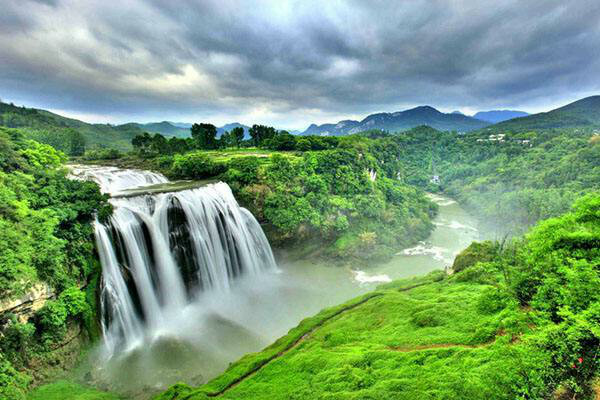 This is a tour of beautiful nature and interesting villages of ethnic groups. 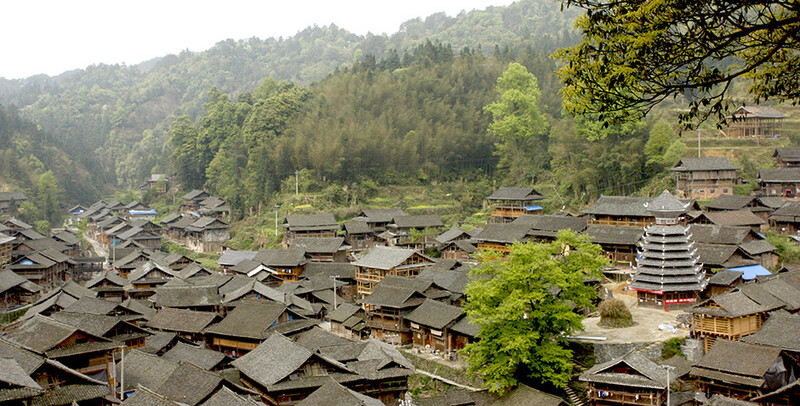 Highlights: visit Qingyan ancient town, Zhijin Cave, famous Huangguoshu waterfalls, Upper Langde Miao village, ancient Zhenyuan town, Zhaoxing Dong town and the remote Huanggang village. 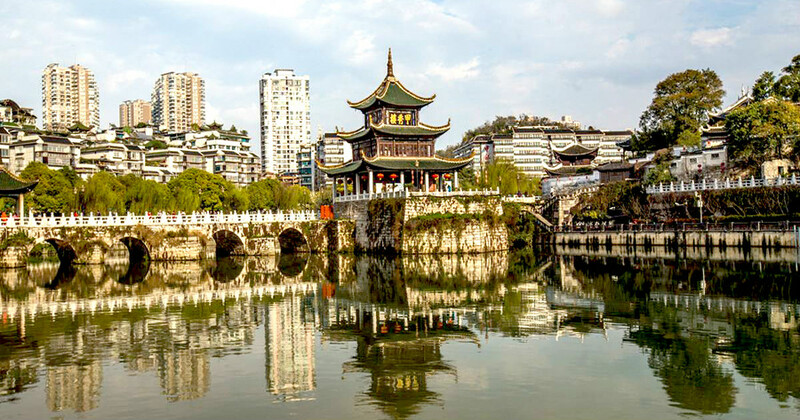 Highlights: visit Kunming, Stone Forest, Malinghe Gorge, Huangguoshu waterfalls, Wanfengling scenic spot, long horn Miao group in Suoga township. 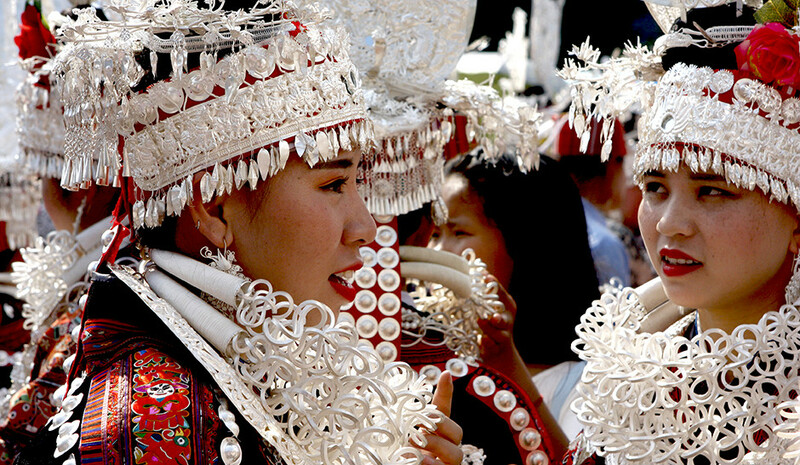 Highlights: different textiles in villages of Miao, Dong and Yi villages. 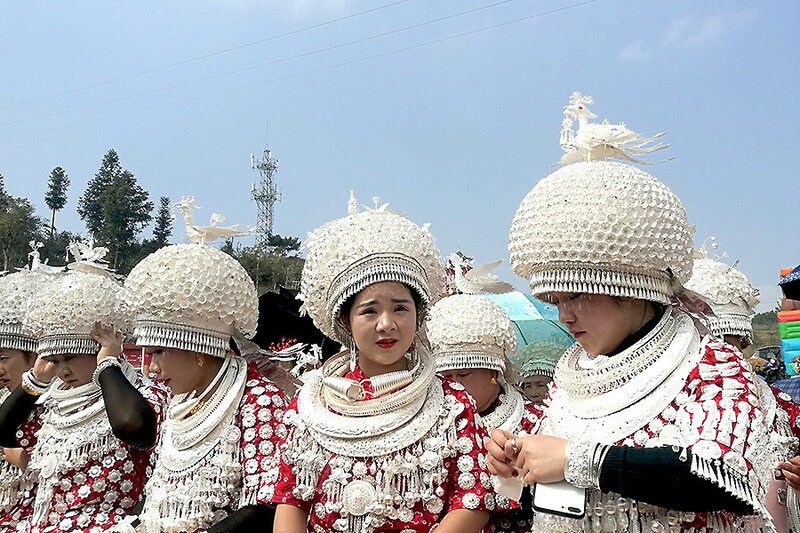 Textile is a different way to describe local people's life and thought, it gives us more detailed information about the past time of ethnic groups. 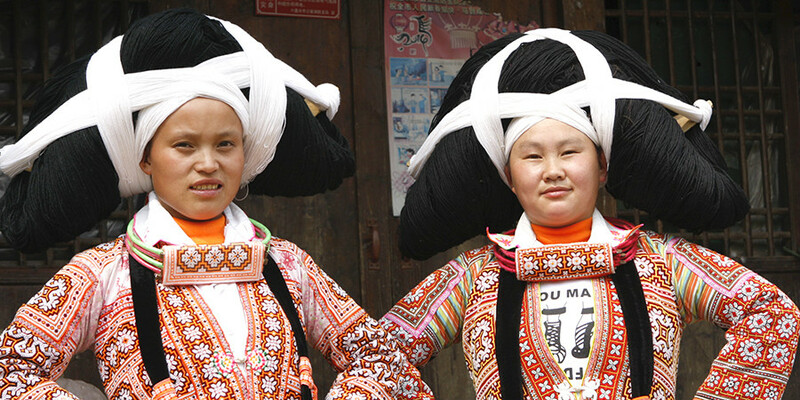 Highlights: Sisters Meal Festival, Zhangjiajie, Huanghuang, Zhaoxing and Tang'an. 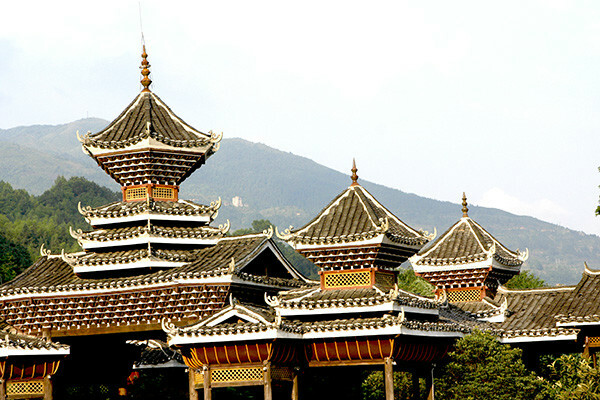 In the trip, we do not only visit the famous festival, but also visit the beautiful nature, villages and ancient town. 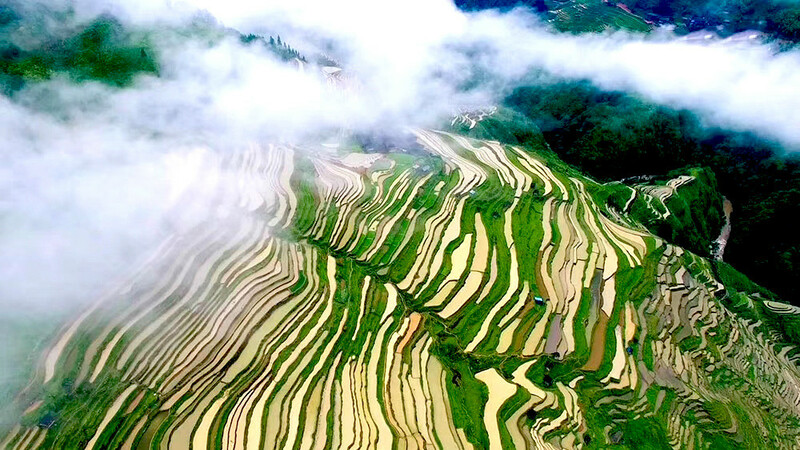 Highlights: We have 3 festivals visit: Gulong lusheng festival, Chong'an lusheng festival, rice harvest festival near Shidong; and visit Zhenyuan ancient town, Shiqiao paper making, and markets of ethnic groups on the way. 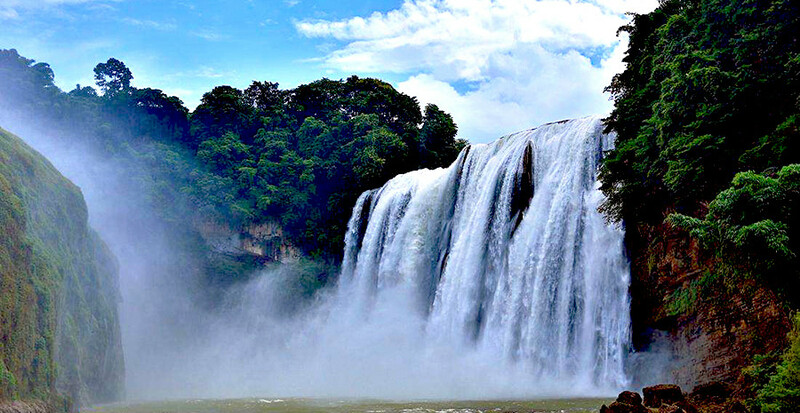 Highlights: visit Zhaoxing, Tang'an, Langde Miao village, Anshun, Huangguoshu waterfalls, Zhenfeng, Malinghe gorge.